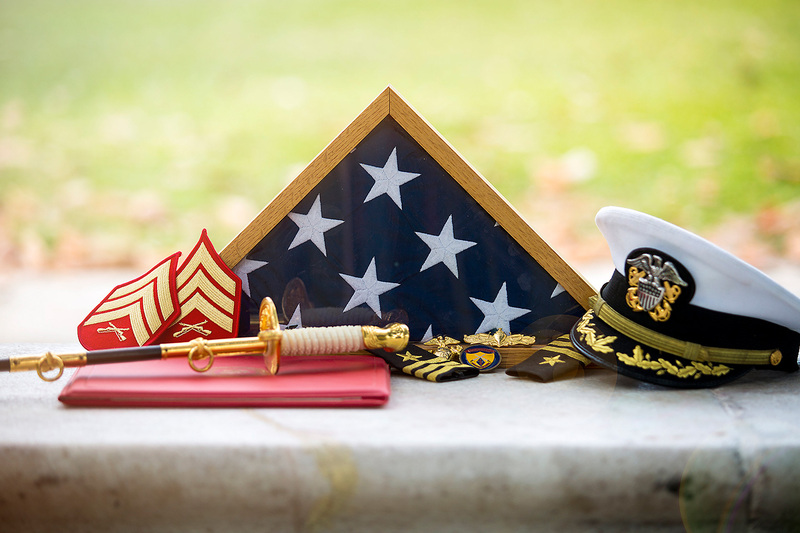 Active duty military service is a unique calling. It’s a life marked by commitment, challenge and transience. Military service members may move 20 times in a 30-year career, with little control over where they will live. The pay isn’t what it is in the private sector, and there’s also that whole business about being assigned to some not-so-friendly parts of the world where they may be in harm’s way. They’ll RSVP in the negative to scores of important family events, and maybe even miss the birth of a child. They won’t be able to tell their spouse, or anyone else for that matter, about their really tough days, because it’s classified. Friendships often come with expiration dates. The ultimate sacrifice is real and near. “I spent twenty years, six months, and four days in the Air Force,” says Todd Coleman, without missing a beat. Coleman knows the rewards and challenges of military life well. A former major in the U.S. Air Force, he was stationed in Germany during the Cold War when the Berlin wall came down. While serving in Guam, his unit managed the resettlement of Kurdish refugees and repatriated the remains of U.S. soldiers recovered from Vietnam. 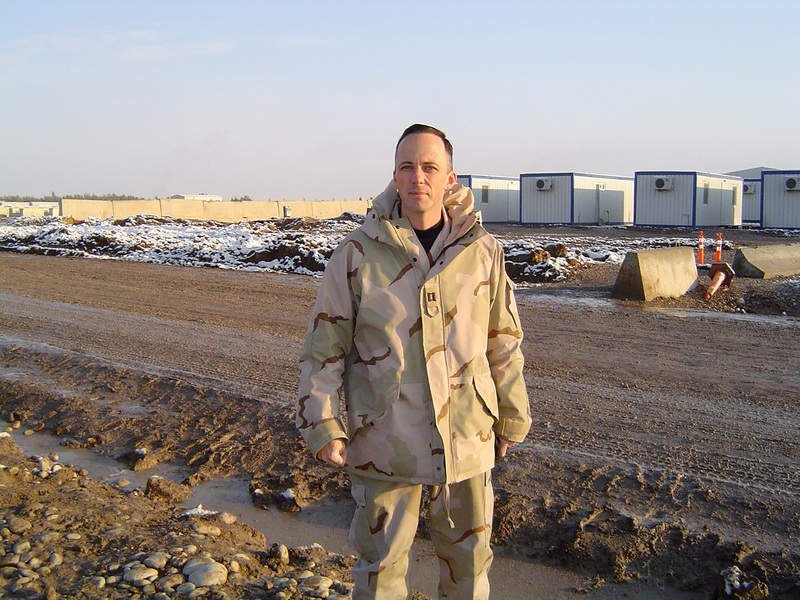 In 2003, he commanded a logistics squadron in Iraq. While the work was fulfilling, it became increasingly difficult for Coleman to uproot his wife and four children every few years. In 2007, he retired after 20 years of service. “It was a really hard transition," he says. In search of his next career, Coleman took the advice of a friend, a local Chick-fil-A owner, who encouraged him to consider the chicken business. Coleman applied for his own Chick-fil-A restaurant, and was selected to open the first one in Tucson, Arizona in November 2007. But after two years in Tucson, and a previous 20 around the world, the lure of his Florida hometown was strong. Coleman and his family packed their bags and headed east to open a new Jacksonville Chick-fil-A restaurant, Marsh Landing Parkway, in February 2010. Jacksonville is among the largest major metropolitan areas with military presence, boasting six military installations, 50,000 active duty military personnel and 3,000 retired military who make the city their permanent home. And here, like many other military cities across America, sacrifice is the tie that binds. 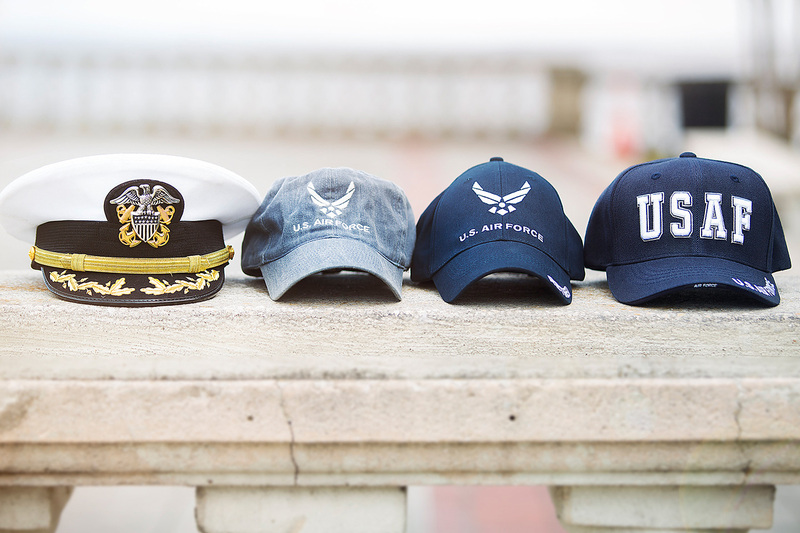 It’s no surprise that seven of the 23 Chick-fil-A restaurants in Jacksonville are locally owned and operated by former service members, including Coleman, Craig Phillips (USMC), Cary Arnold, Jack Brown (USAF), Marinus Storm and Jerry Medders (USN) and Wayne Efford (USANG). Collectively, the seven men hold an impressive 100 years of military service. 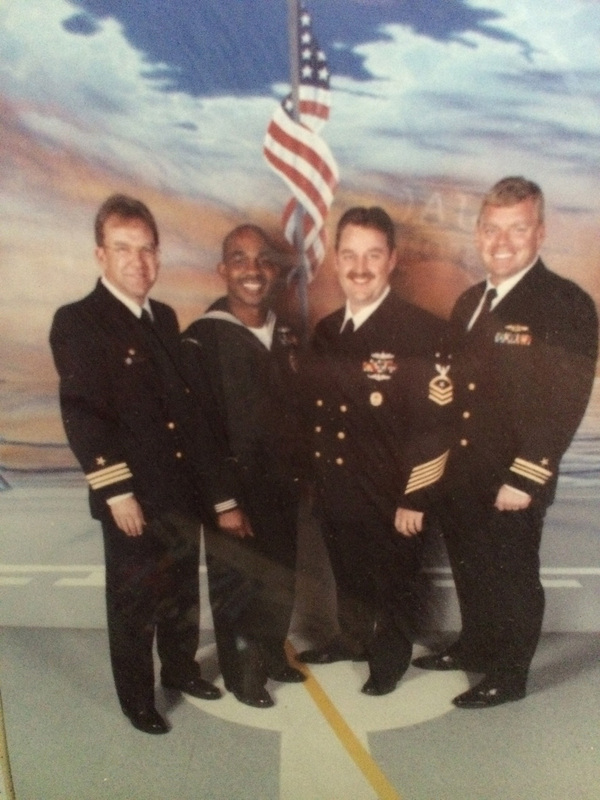 Storm, a self-described “East Coast sailor,” spent more than 20 years in the U.S. Navy. He was assigned to warships in the Mediterranean, North Atlantic and Caribbean Sea, with most of his time dedicated to Cold War naval presence activities. His naval career was filled with memorable moments, like assisting in the Space Shuttle Challenger rescue and recovery operations in January 1986, which included recovering a piece of debris that was critical to the accident investigation. Several years later in 1995, Storm served as executive officer and navigator onboard the USS Pioneer (MCM-9) to guide the ship through the Kiel Canal to St. Petersburg, Russia, which was en route to celebrate the 50th Anniversary of V.E. Day. When Storm began considering a post-military career, he looked to the community of Jacksonville, which his family called home since 1998. Like Coleman, Storm had developed a friendship with a local Chick-fil-A owner, who encouraged him to apply. Since becoming the franchise owner of Chick-fil-A at Butler Pointe Plaza in 2004, his years in military service have served him well in a Navy town. He is active with the Junior ROTC program at a local high school and serves veterans from the Wounded Warrior Project on a weekly basis. It’s experiences like these that link Storm, Coleman and their fellow Chick-fil-A “First Coast” franchise owners to the community they serve in a powerful way – and it shows. The Jacksonville Chick-fil-A restaurants have hosted Military Appreciation Day events throughout the years, where they roll out the red carpet treatment for active duty personnel, their dependents, widows and veterans and treat military guests to a free meal and entertainment. Every fall, while the community celebrates the annual Week of Valor – a weeklong series of events to honor the contributions of Jacksonville’s active duty military, veterans, and their families— the restaurant owners join forces with the Jacksonville Jaguars to serve donated Chick-fil-A meals while military guests mingle and take photos with Jaguars executives and players. Similar outreach occurs each May during the PGA TOUR’s renowned THE PLAYERS Championship at the pristine TPC Sawgrass course. Military guests are admitted to a Patriots’ Outpost Tent, where they are given a warm reception and a free meal from a Chick-fil-A food truck during one of the most exciting events on the PGA Tour. That same week, the team of restaurants band together to serve meals to service members at Mayport Naval Station as an expression of gratitude. In total, the restaurants have given away more than 10,000 Chick-fil-A Chicken Sandwiches this year to military personnel and their families. Of course, the restaurant owners are not the only ones serving the military. 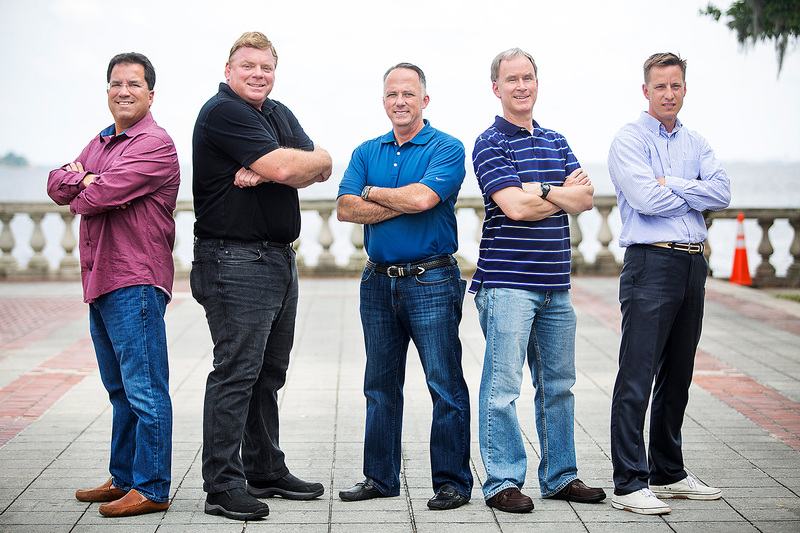 Many restaurant team members across Jacksonville are also former service members. Their backgrounds help them understand the daily lives of their guests, and they aim to build relationships with them inside the restaurants. For the Jacksonville Operators and their teams, that’s really not too big a leap at all.